The Utah Jazz have maximized the offense above the rim and Rudy Gobert is on pace to set the all time NBA dunk record. Is this something the Jazz can sustain? 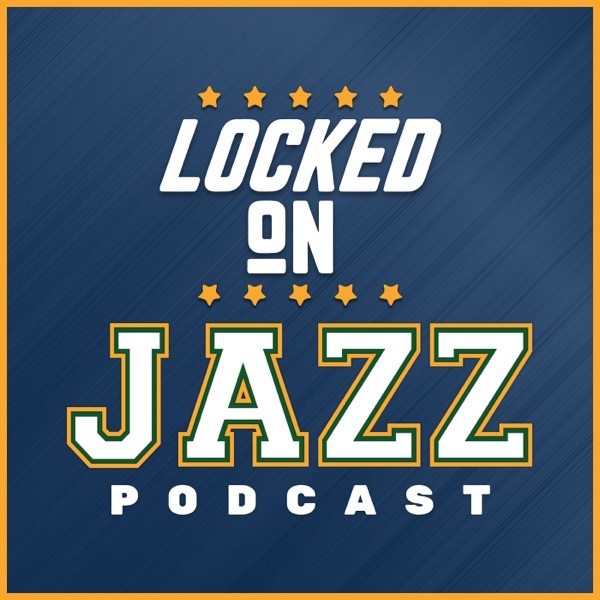 David Locke, radio voice of the Utah Jazz and Jazz NBA Insider discusses if the Jazz can keep this up. Donovan Mitchell is also having a tremendous year at the rim and putting himself into the elite category of rim finishers. Plus, Locke looks at the league wide offensive explosion and tries to figure out what is going on. It is a pace and smarts explosion the offenses are no better. Locke takes a moment on the Warriors, Blazers and Kings as well.